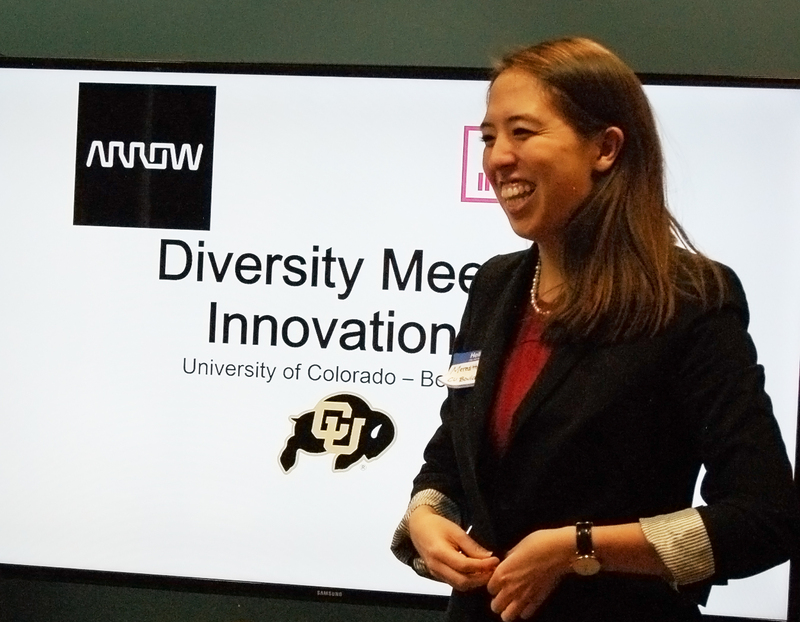 CENTENNIAL, Colo., March 17, 2017 /3BL Media/ -- Arrow Electronics recently hosted students from Colorado State University, Metropolitan State University, the University of Colorado and the University of Denver at the company’s Denver-area global headquarters for a case competition focused on Arrow’s groundbreaking collaboration with Indiegogo, which helps entrepreneurs get their innovative technology products to market quickly and cost-effectively. Each school fielded a team of up to five undergraduate students from diverse backgrounds to participate in the competition. 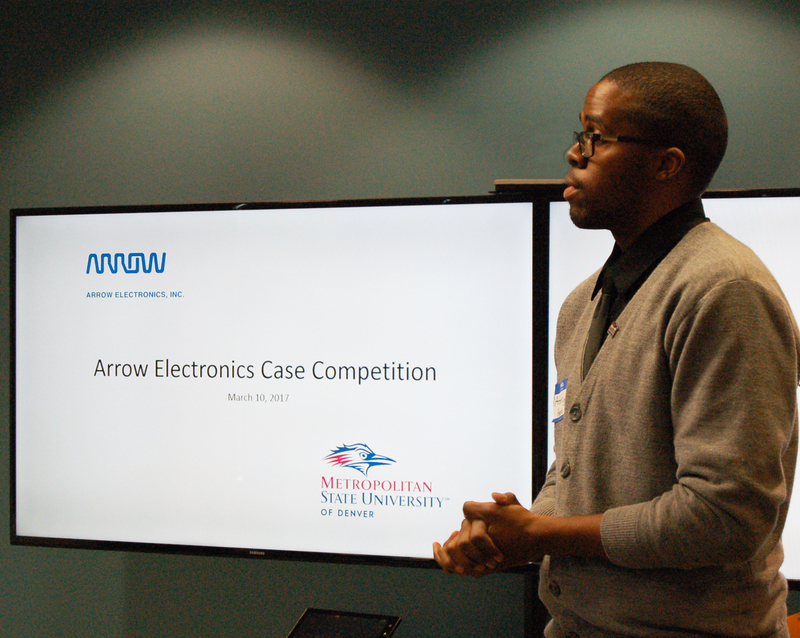 The students were challenged to analyze and recommend an “Arrow Certified” technology campaign that best represented Arrow’s forward-looking Five Years Out vision. The students had access to Arrow technology and engineering experts throughout their evaluation and decision-making process. In the end, only fractions of a point separated the two winning teams, so Arrow decided to name both teams as case competition winners. Arrow awarded each student from the two winning teams with a $2,500 scholarship, a $22,500 total contribution to the students’ educations. 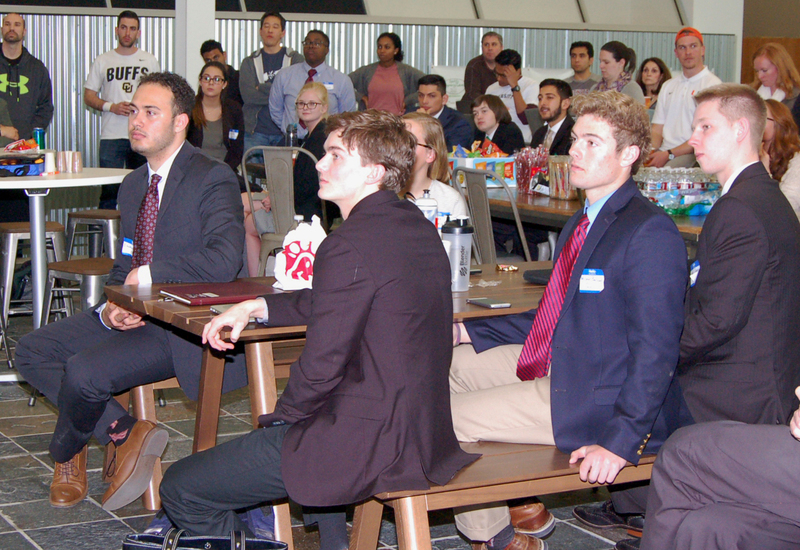 The participating students came from diverse backgrounds, including groups traditionally underrepresented within corporate America. Arrow aims to build supportive relationships with these students early on and demonstrate how people with backgrounds similar to theirs are thriving in Arrow careers. 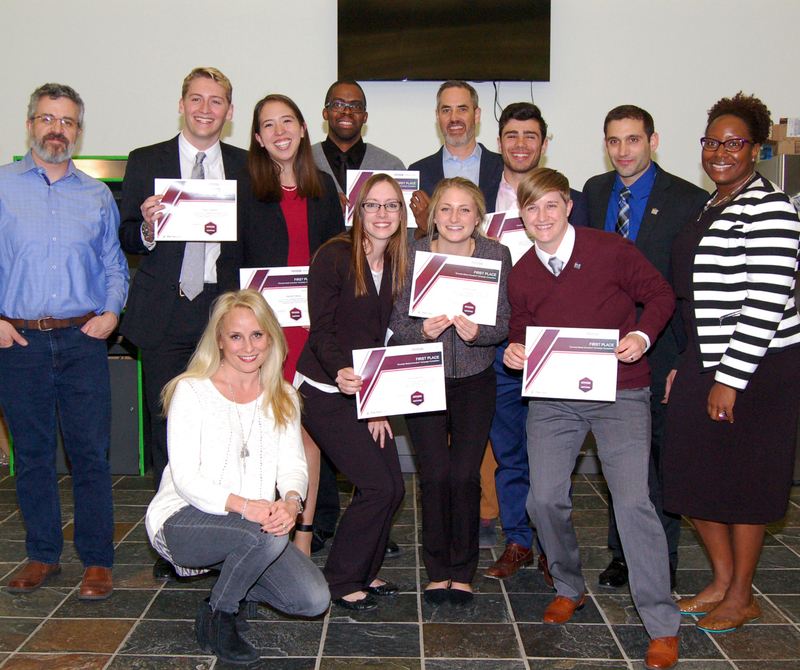 Arrow’s ultimate goal is to funnel as many interested students as possible into its immersive summer internship program, which successfully transitions 90 percent of eligible interns into full-time Arrow employees. To learn more about Arrow’s immersive summer internship program, please visit www.arrow.com/en/careers/internships. To learn more about Arrow’s groundbreaking crowdfund-to-production collaboration with Indiegogo, please visit www.arrow.com/en/indiegogo. Arrow Electronics is a global provider of products, services and solutions to industrial and commercial users of electronic components and enterprise computing solutions. Arrow serves as a supply channel partner for more than 125,000 original equipment manufacturers, contract manufacturers and commercial customers through a global network of more than 465 locations serving over 90 countries. Learn more at www.fiveyearsout.com.